Party noise makers help you ring in the New Year loud and proud! Party noise makers are a popular way to welcome the New Year! However, they often just get tossed in the trash or—even worse—littered in the street, after just one use. Here's an environmentally-friendly alternative to the typical party noise maker! Try this simple craft with your child, and teach him a lesson about the finite resources in nature in the process. 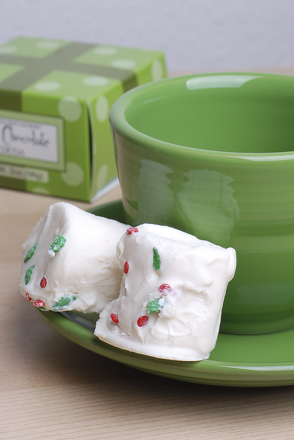 These party noise makers are eco-friendly and festive for your holiday celebration. 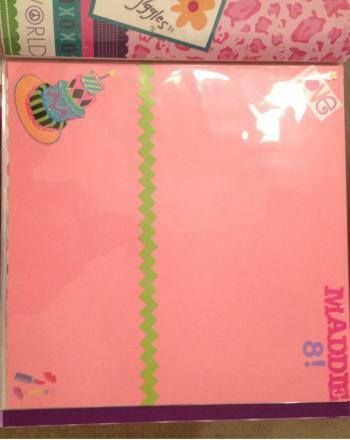 Encourage your child to cut the construction paper in half lengthwise. Have him decorate the paper to his liking, using stickers and markers. 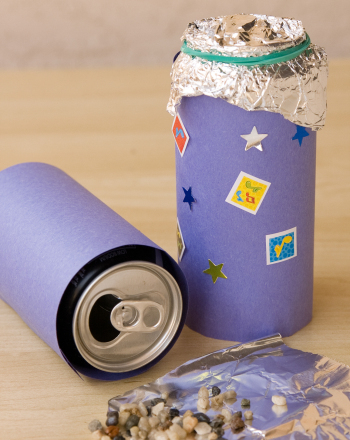 Ask your child to glue the paper to a soda can. Make sure he lets it dry thoroughly before continuing. Invite your child to drop the pebbles into the can. Have your child cover the open end with aluminum foil, and stretch two rubber bands around the foil to hold it on. For a decorative touch, he can also cover the rubber bands with raffia, twine, or ribbon. Remind your child of the importance of returning the pebbles to their natural environment after he is done with the shaker, explaining that quarries and strip mines permanently strip the landscape. After recycling the raffia and soda cans, this is a nearly carbon footprint free project!